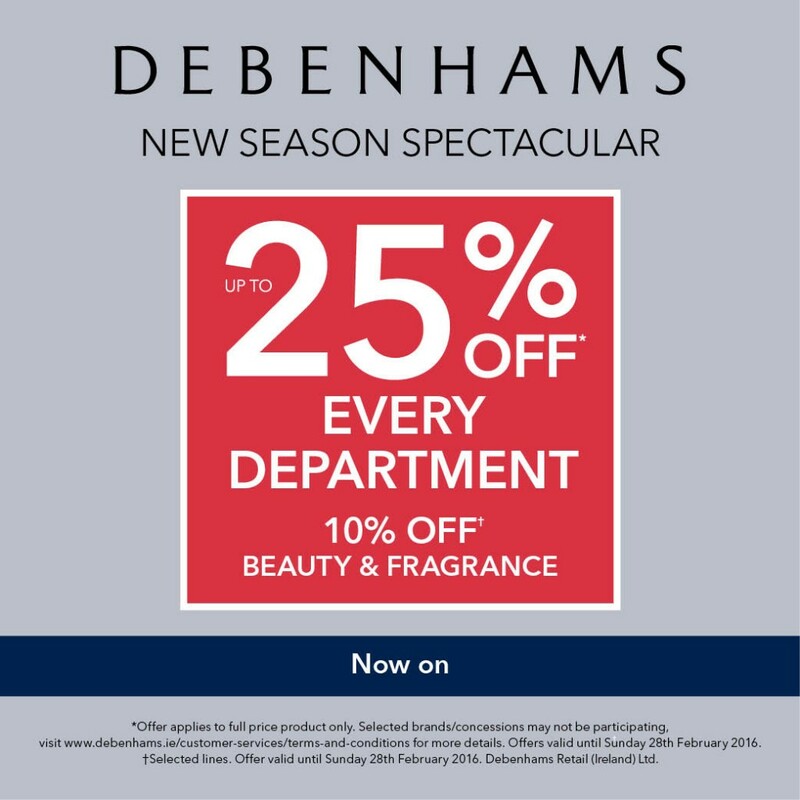 Debenhams New Season Spectacular Sale starts in store today with up to 25% off in every department & 10% off all beauty & fragrance! Sale will run in store & online until this Sunday 28th February!! 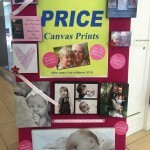 Call in today & pick yourself up a bargain!